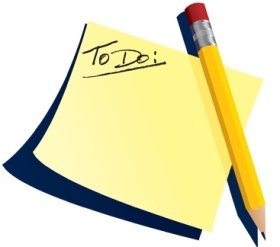 Most of us have so much to do each day that often some very important tasks fall by the wayside. That may be ok with some things, but if you have living, breathing plants awaiting you attention in your greenhouse, you can’t afford to forget or run out of time. I found this great free app that you can use every day to keep track of what you have to do – and what you can put off until tomorrow. Here’s the video on how it works. Then you can go to TeuxDeux and join. My Friday gift to you.